With property theft an ever-growing problem in today’s society, it’s essential to take appropriate measures to protect your valuable assets. 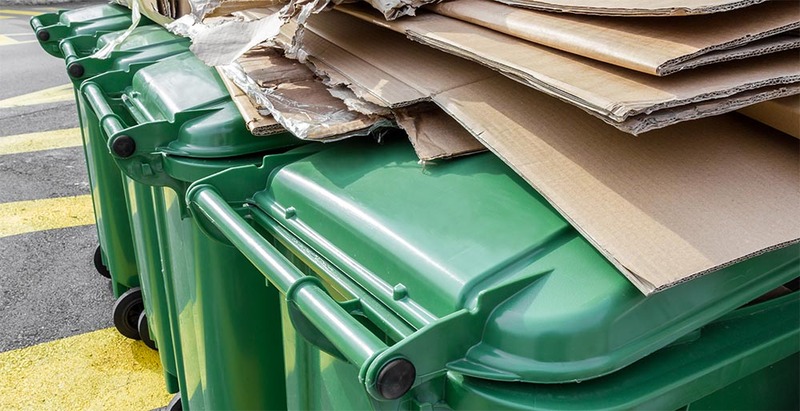 Whether you have power tools, computers and tablets, gardening equipment, garbage bins and storage containers, your property could be the next target for thieves. That’s why DataDotDNA® is a popular choice for individuals and businesses who wish to protect their valuable items. Technologically advanced, easy to apply and cost effective, DataDotDNA® is the number one option for your theft prevention needs. DataDot Technology Ltd is one of the world’s leading identification technology companies. DataDot products protect personal and commercial assets globally, across a variety of industries and products. 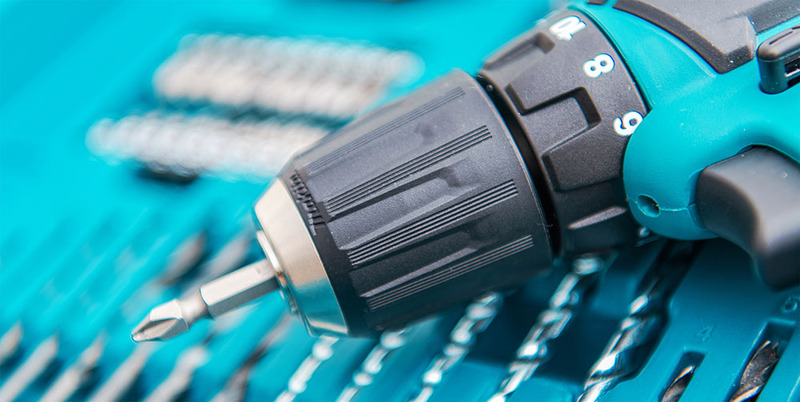 DataDot Technology works with a variety of stakeholders including law enforcement, insurers, and other suppliers to ensure the very latest theft prevention technology is available to consumers. 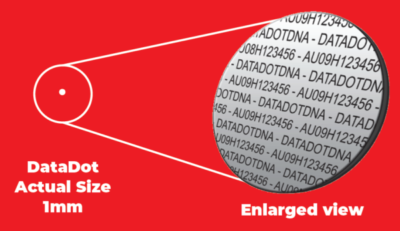 DataDotDNA® can be applied quickly and easily to your assets. Protect your valuable items for as little as the price of a cup of coffee. If your property is stolen, its ownership can be referenced via a secure national database. DataDots are tiny microscopic discs that contain unique information that’s linked to the property owner. As small as a grain of sand, DataDots are recognised as being one of the most effective ways of preventing theft and counterfeiting. They enable items to be easily identified, and play a crucial role in the recovery and return of stolen assets. Proof of ownership – The unique code on each DataDot links your property back to you, making it virtually impossible for thieves to sell it safely. Insurance savings – Some insurance companies may provide discounts and incentives. Awareness – Law enforcement have acknowledged the effectiveness of DataDot Technology in property theft prevention.